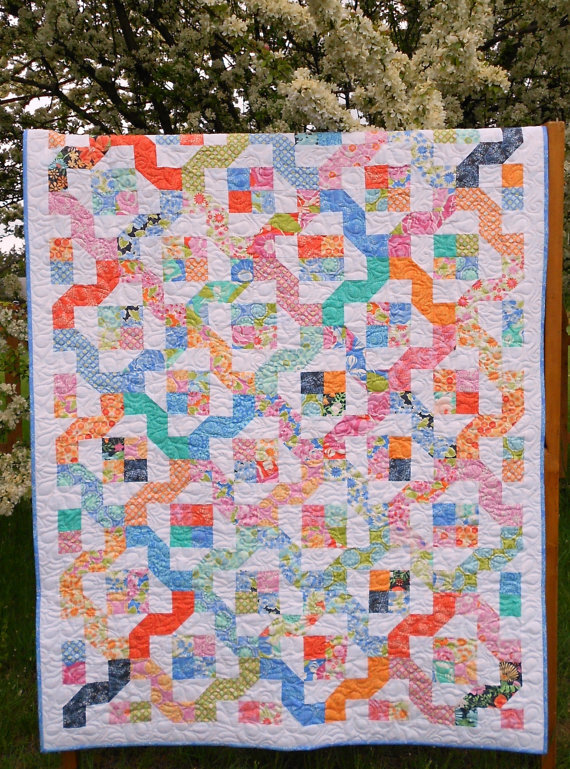 Quilt pattern Winding Nine Patch. 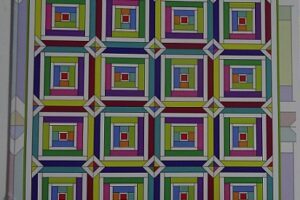 This patterns was designed for use with Layer Cakes or Jelly Rolls but would also be a great stash buster quilt! 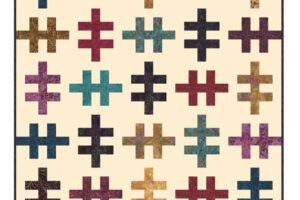 This pattern contains easy to follow, step by step, fully illustrated instructions. 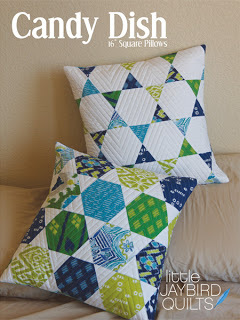 Good for a very confident beginner or intermediate quilter.